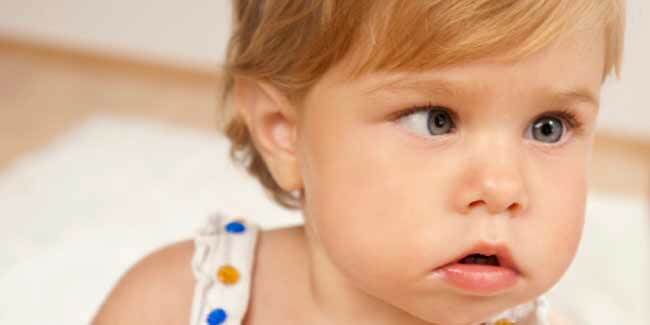 Lazy eye is an early childhood condition in which a child’s eyesight does not develop as it should in one eye. Lazy eye is also known as Amblyopia. When a child has lazy eye, the brain only focuses on a good eye more than the other, practically ignoring the lazy eye. If that eye is not activated properly, the nerve cells responsible for vision do not mature normally. Lazy eye affects approximately %2 of all children in north of America. Lazy eye is the most common cause of partial or total blindness in one eye. Lazy eye is not a problem with the eye. The term “lazy eye” is misleading because the eye is not lazy. In fact, it is a developmental problem in the nerve connecting the eye to the brain, not a problem in the eye itself. Lazy eye can be caused by a number of factors, including a muscle imbalance or eye disease. Cure can be effective if it begins earlier when child is younger. Symptoms of lazy eye includes blurred vision and poor depth perception. After child is 8 years of age, vision improvement drops somewhat but still can be effective. Many children who have unequal vision, or an isometropia, do not know they have an eye problem because the stronger eye and the brain compensate for the shortfall. The weaker eye gets progressively worse, and amblyopia develops. 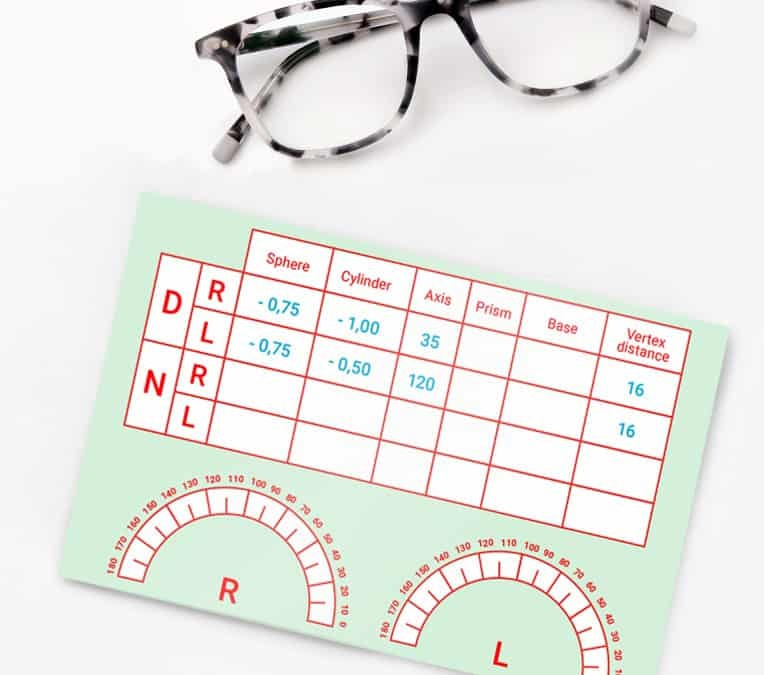 A child with near-sightedness, far-sightedness, or astigmatism will be prescribed glasses. The child with Lazy eye have to wear spectacle at all the time so that the specialist can monitor how effective they are at improving the vision problems. Spectacles may also correct an eye turn. Sometimes, glasses can solve the lazy eye, and no more treatment is required. Early treatment of lazy eye is usually easy with wearing eyeglasses, vision therapy, Atropine drops, eye patching. Detection and correction before the age of two or at younger age is considered to get the best result. Neuroscience has proven that the human brain can change at any age, so lazy eye is treatable at any age. Studies on neuroplasticity of the brain in adults are now showing that therapies can improve the vision in lazy eye conditions in older children and adults. Treatment of amblyopia after the age of 17 is not dependent upon age but requires more effort including vision therapy. Every patient with lazy eye deserves an attempt at treatment. Exercises help to correct vision. Usually the stronger eye may be patched, and the weaker eye stimulated with a range of vision-intensive activities, such as coloring, dot-to-dot drawing, word games, or building Lego, depending on the age of the child. People with Lazy eye, recommend to do an eye exam every year with optometrist or Ophthomologist. Eye examination for people with lazy eye is covered by Ohip.